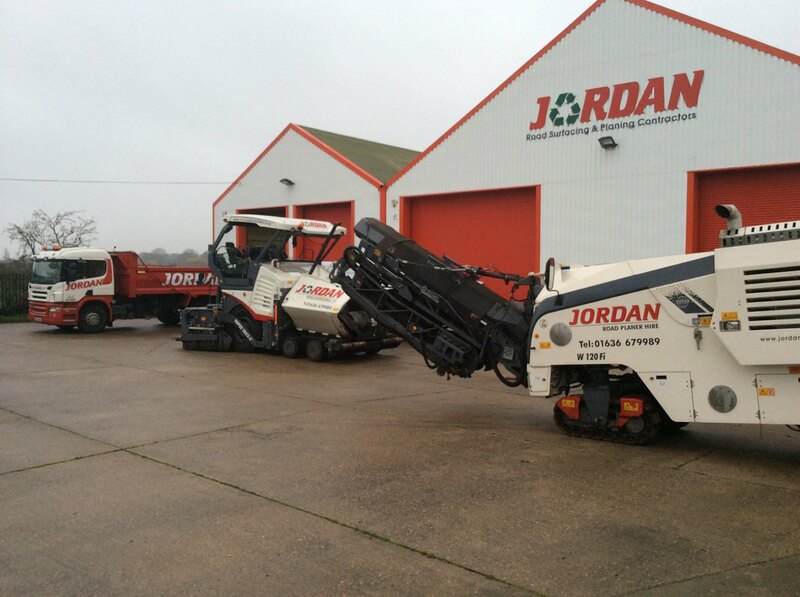 Jordan Road Surfacing was established in 1995 and has traded as such until 2004 when it became operational as a Limited Company and is backed by a team of senior managers with over 160 years experience between them within the road planing, road surfacing and civil engineering industries. It is with this knowledge we can offer a complete package from design to completion on a wide range of road related projects to our clients. As a company we are committed to Health & Safety standards, training, and matters relating to the environment. We currently hold the CSCS Platinum Award for commitment to having over 90% of our employees registered with a CSCS accreditation. All our Operatives either hold or are working towards NVQ level 2 with several holding levels 3, 4 & 5. 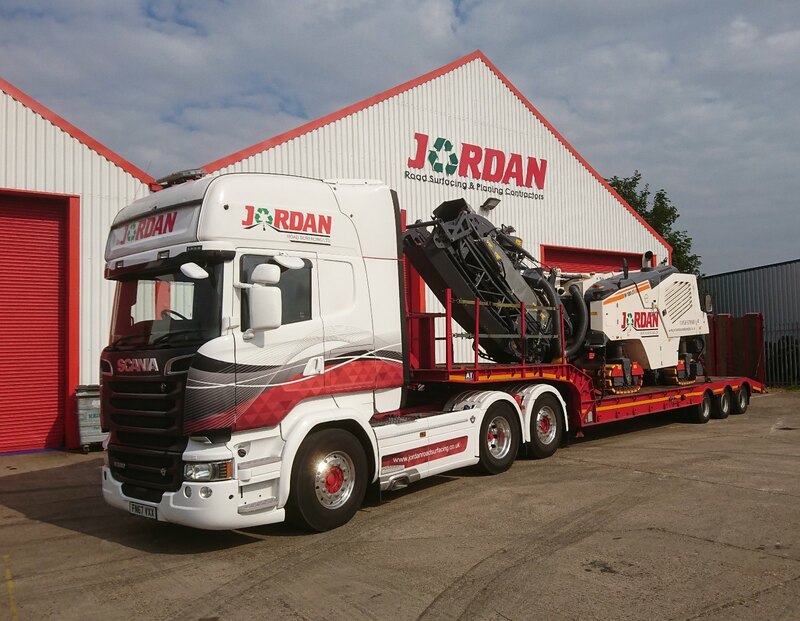 Also “Jordans” are members of FPC (Safeplane,) CITB, CPA and FTA and Constructionline, as well as holding BSI 9001:2015 accreditation.